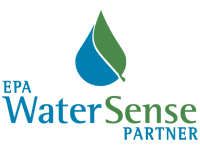 Products that have received the WaterSense label will reduce your water use and help your wallet. Look for WaterSense labeled products at the link below, and shop at your local retailer to start saving water! Take advantage of the WaterSense Rebate Finder to see what money-saving rebates are available.